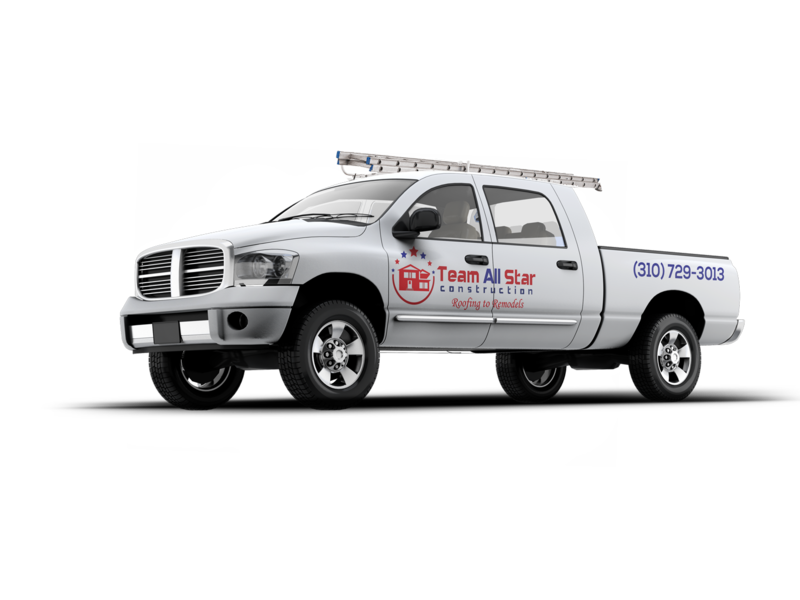 Team All Star Construction in Palos Verdes Peninsula has over 120 years of combined construction experience and pride ourselves in the excellent reputation we have with the way we do our work and treat our customers! We treat our customers with kindness and respect! And we do our work like we are working on our own home! Contact us today for fast courteous service, you will be glad you did!